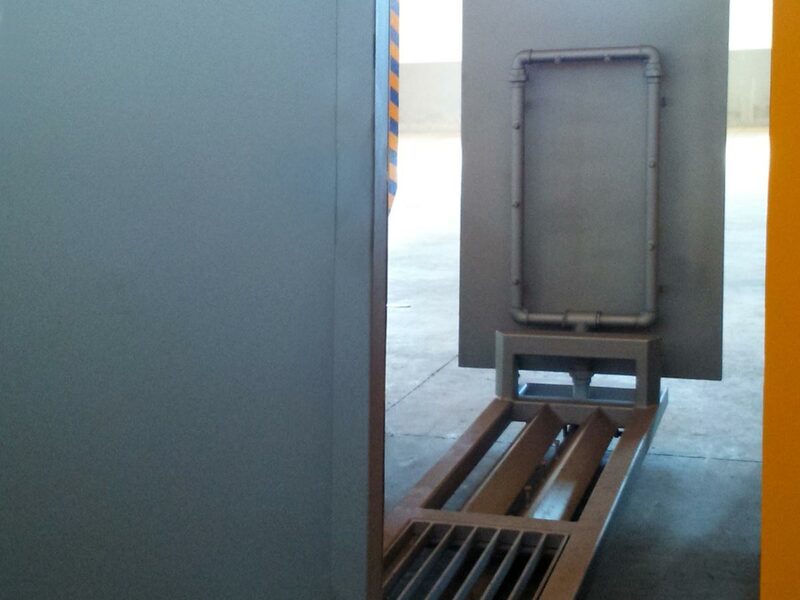 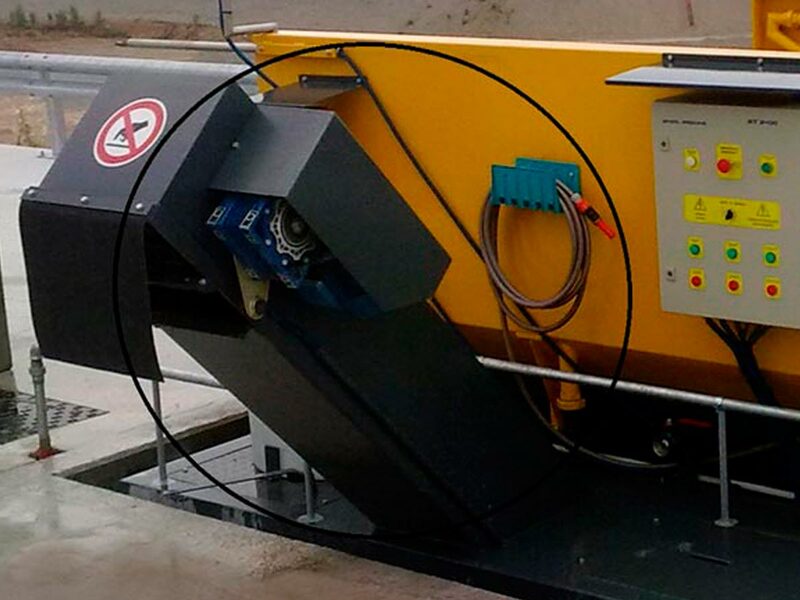 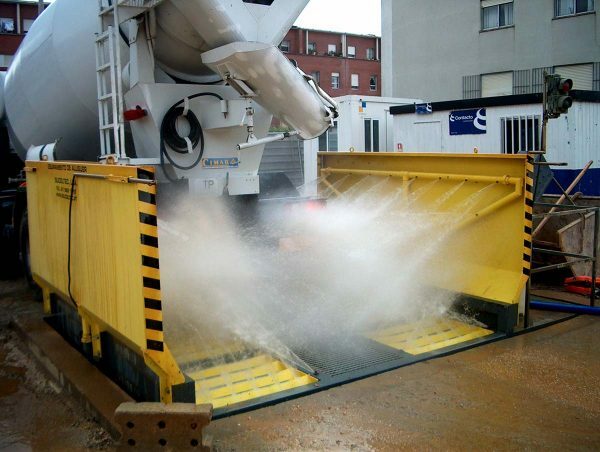 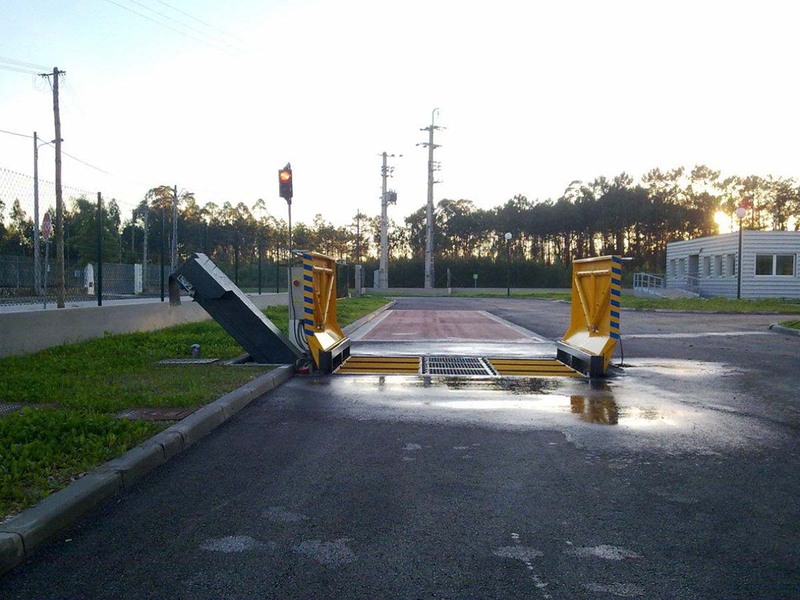 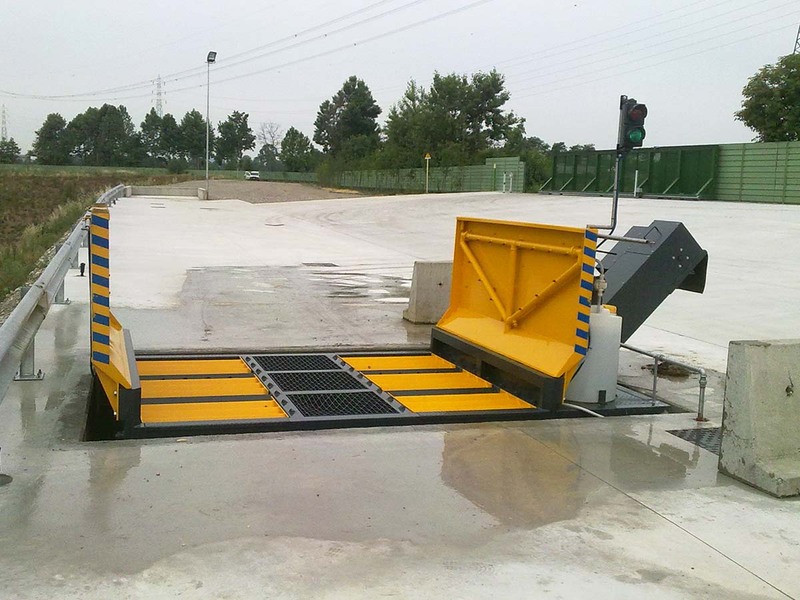 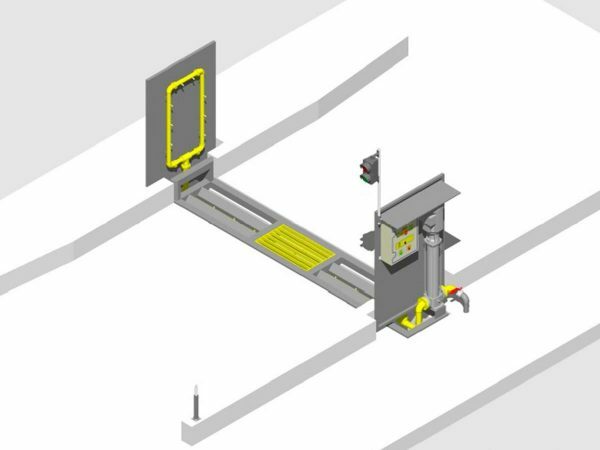 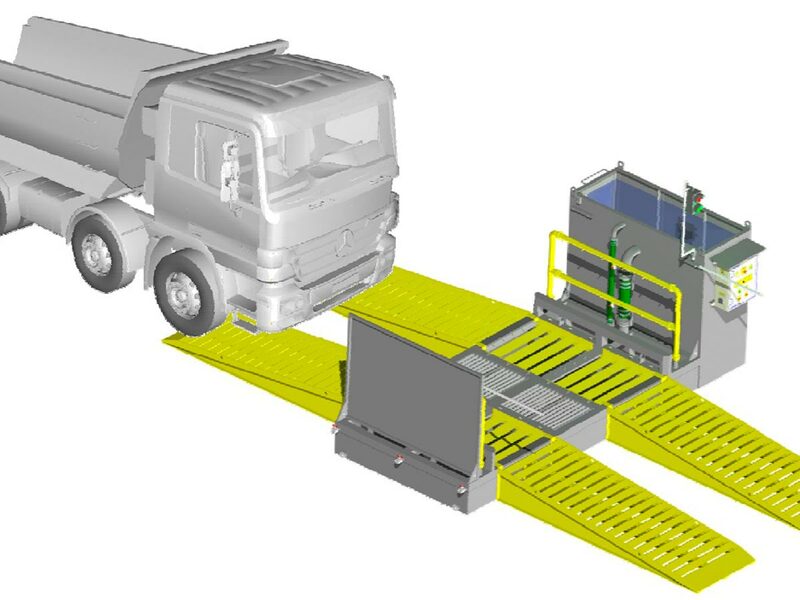 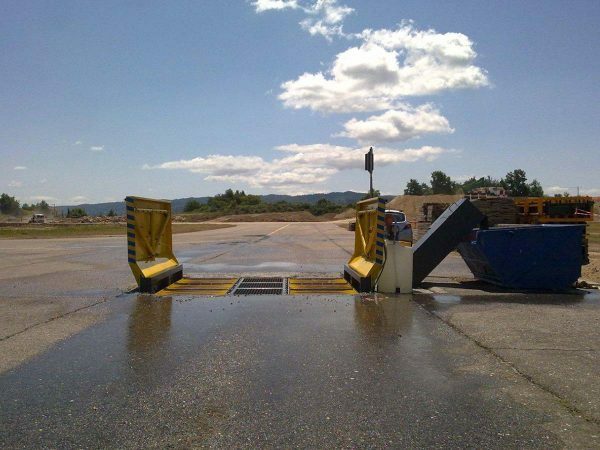 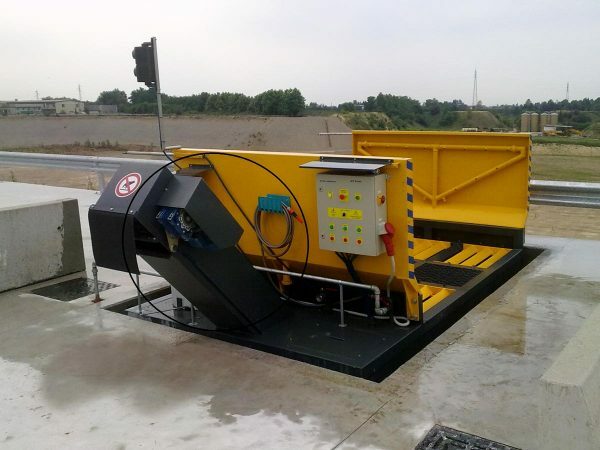 The BT 2400 model is a washing system for cleaning the lower part of lorries and non-crawler equipment, and it is particularly suitable for quarries, concrete plants, construction sites, landfills etc. 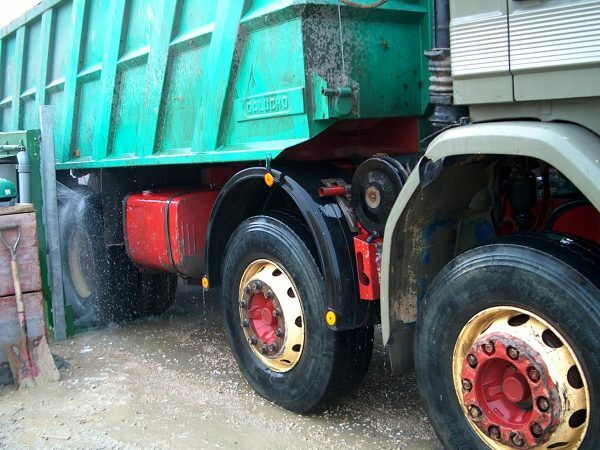 A rapid washing session in the BT2400 washes the tires of the vehicle, so that it can easily get back on the road WITHOUT ANY CONTAMINATION, POLLUTION, ACCIDENT, COMPLAINT ISSUE. Models: BT 2200 TCR export solution BT 2400 BT 3000 TCR and TCR.